I hate to get ahead of myself, but I cannot let this special day pass without comment. Today, March 14 is a very special day that comes but once in a century. That’s right, it’s 3-14-15, the only time before 2115 that the date reflects the first five digits of the magical number, 3.141592653…………. Be sure to note the time 9:26:53 this morning and night, when even more digits will match pi! This is the biggest day of the century for math enthusiasts. 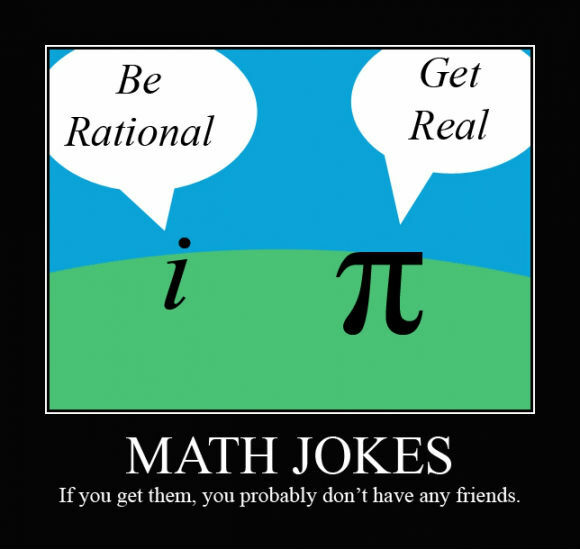 Today’s date – 3/14/15 – corresponds to the first digits of the quotient that comes from the ratio of a circle’s circumference to its diameter (22/7), otherwise known as the mathematical constant, pi. 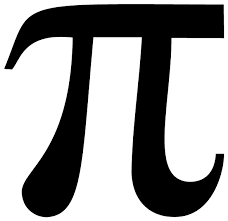 Pi can be calculated out to an infinite number of decimals, but the first five digits are 3.1415. 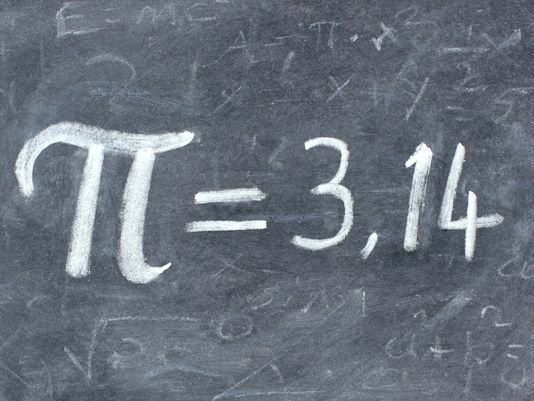 Because the corresponding date, 3/14/15, only comes once a century, this is a special Pi Day indeed. Sometimes mysterious and inexplicable events happen on pi day. Some H. Sapiens believe it is not coincidental that Albert Einstein was born on pi day. It is said that Copernicus dreamed that the earth may not be the center of the universe on pi day 3/14/1534. It took a while for Copernicus’ model to become universally accepted (pun intended). On 3/14/1610, Galileo, arguably the most important scientist ever, discovered four moons orbiting Jupiter. Edwin Hubble on 3/14/1926 discovered other galaxies and, by tracking their movement, realized they are moving away from us (and the ones farther away are moving faster). The most time-honored means of celebrating Pi Day is, of course, to recite as many digits of the irrational, pattern-free number as possible. The results are often quite impressive. The current record for reciting pi is held by a Chinese H. Sapien who can tell you the number down to 67,890 digits. I can recite the digits down to 97,632. But, of course, I have the advantage of an Osprey brain. I’ve tried to break the 100,000 mark but have not quite accomplished it yet. Pi is an infinite, nonrepeating decimal – meaning that every possible number combination exists somewhere in it – all contained in the ratio of a circumference and a diameter.